Back by popular demand and priced $100 less, the White's M6. The M6 is an extremely simplified White's MXT variant, and although it may be simple the MXT power is still there. See my early M6 review here. Hopefully White's will not mind. As I noted, there is some information here you will not see anywhere else. 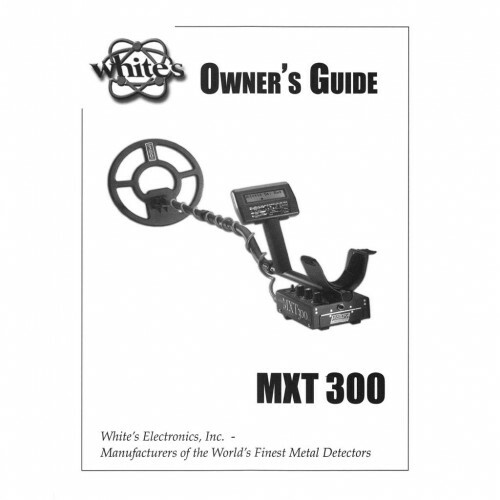 How many of you experienced MXT owners know this following information regarding the ground balance setting on the MXT from the report? "Electronic ferrite material and most "negative hot rocks" (cold rocks) will usually read in the 75-88 range. Most soils will read somewhat lower. Readings will almost never go below 25 except in salt or moist alkali soils. When readings indicate smaller numbers than 50 you may notice some reduction in sensitivity. Below 35, some rusty iron may give unpredictable responses. Below 25, iron objects may give unpredictable responses and/or may disappear entirely and the sound on nonferrous objects may become slightly more abrupt."